This site has only been tested to work in Internet Explorer 8. You should probably upgrade or alternatively change to FireFox or another browser. 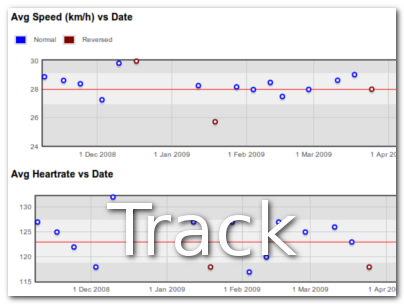 GPSLog Labs lets you analyse, map, graph, compare and report on activity you record with a GPS logger. You can use it to track your exercise and training (riding, running, hiking...) and/or as a diary to automatically record your day to day activity. 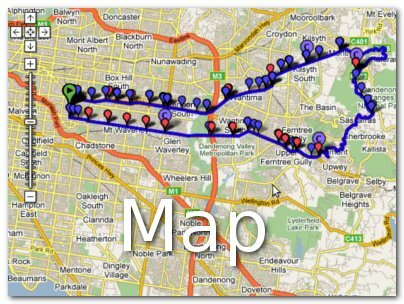 Record your activity using a GPS logger, watch or app. Upload to GPSLog Labs, automatic editing of the log to trim start and finish places. Automatic detection of the route and type of activity. Sophisticated filters to clean up your data. 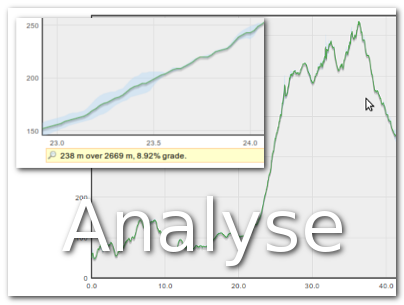 Detailed graphs, maps and stats on your speeds, altitude profiles, heart rates and all the data you collect. All data is private, but you can always embed selected activity on a blog or share on Facebook. If you want, you can share activity in the public catalog so others can find your routes to run, ride and hike. Find your best efforts at benchmark distances. Create goals and set up training programs. 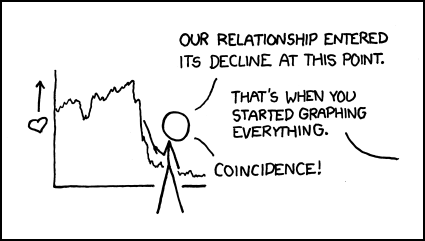 Lifelogging and personal data analysis. 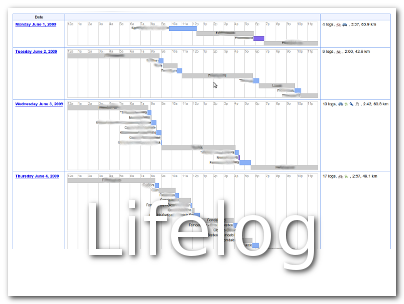 Create timelines and see a break down your daily activity. View travel itineraries generated from your logs. You can find more information by browsing through the help pages or the blog.